This property welcomes you to the glorious place Orchha. Situated on the banks of river Betwa, Orchha is surrounded by various historical monuments of Bundela Era. From the property you can not only get a panormic view of all these historical monuments but you can also connect with your soul by visiting the world famous Ram Raja Temple which is just at a walking distance from the hotel. 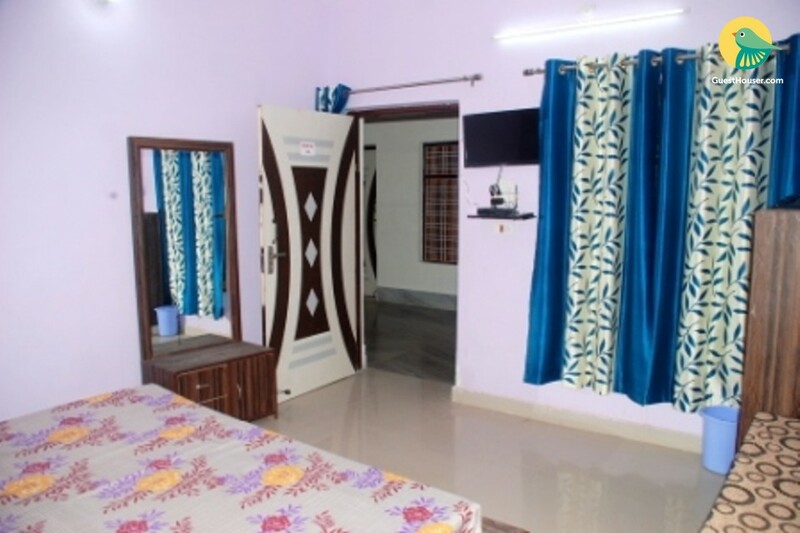 The property is 18 kms from Jhansi Railway Station and close proximity to the Orchha Bus Stand. 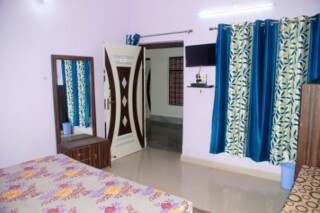 Kishori Ju Palace offers 15 beautifully and elegantly decorated room for your comfort and luxory. Rooms are specious with all the amenities where you feel comfort and relax. 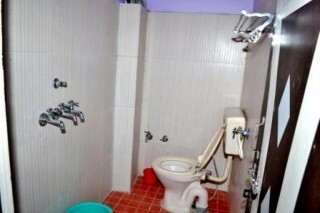 Room has facilities like attached bathroom, television, air conditioning etc.